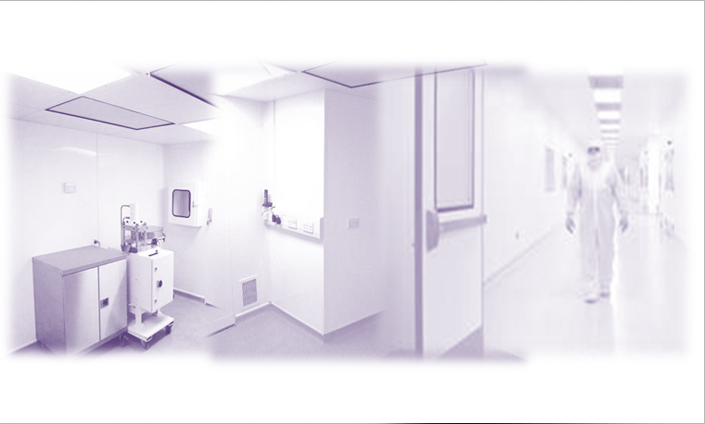 At TCM Associates LTD, we carry a wealth of experience and expertise in the assembly and packaging of medical devices at our dedicated clean room in Essex . We used a wide variety of sealing methods, working systems and innovative equipment that ensures lasting sterile integrity. TCM Associates LTD are delighted to offer a wide range of services to our valued customer base from our dedicated clean room in Essex including distribution to any location in the world.